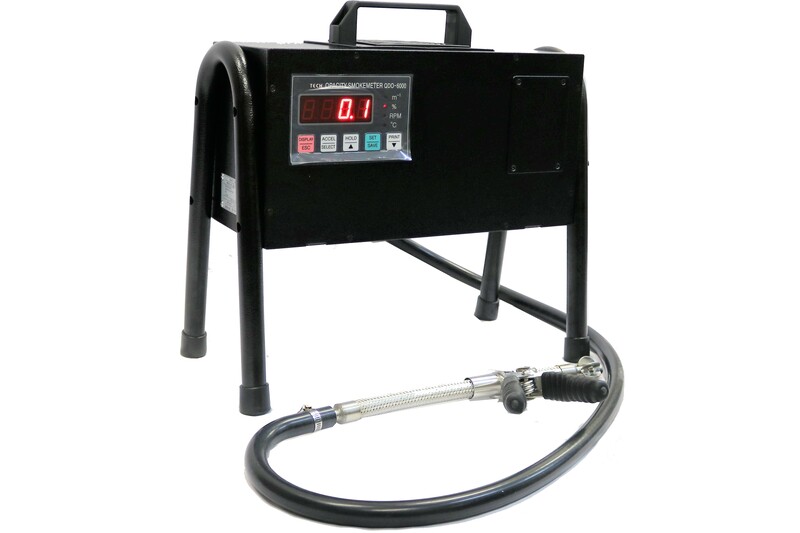 High Grade 5 gas analyser to test exhaust emissions. Optical bench Solid state detector, OIML class 0 (highest class) and highest accuracy. 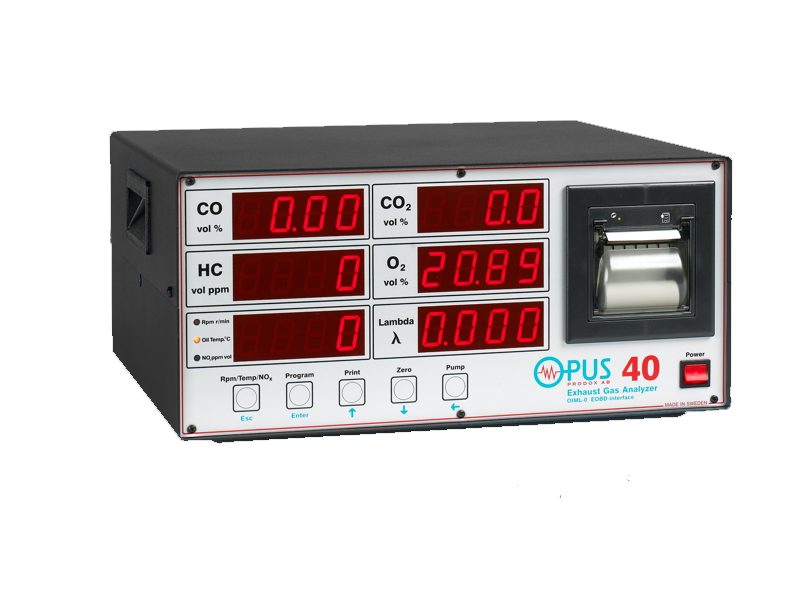 The immense success of the Opus 40 gas analyser series continues with the newer OPUS 40-D. Many of the Opus 40 key features are retained, with new innovations added. 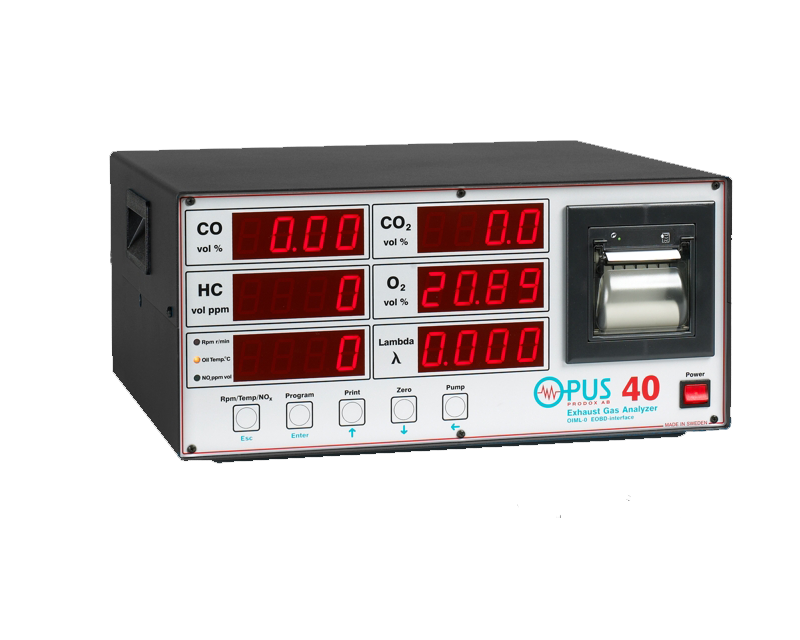 Added special features to the OPUS 40-D further improve the measurements and handling capabilities, the start-up time for the OPUS 40-D up is much shorter and the new water protection system 'AquaSense' aids in analyser IR gas bench system protection. All measurements are very easy to read thanks to the large and very bright LED display, even when viewed from long distances. 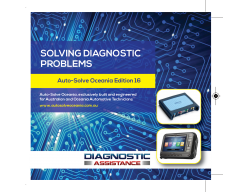 Quality features include important functions such as Auto Zeroing, Automatic Gas Calibration, Leak Test and HC Residual Test. 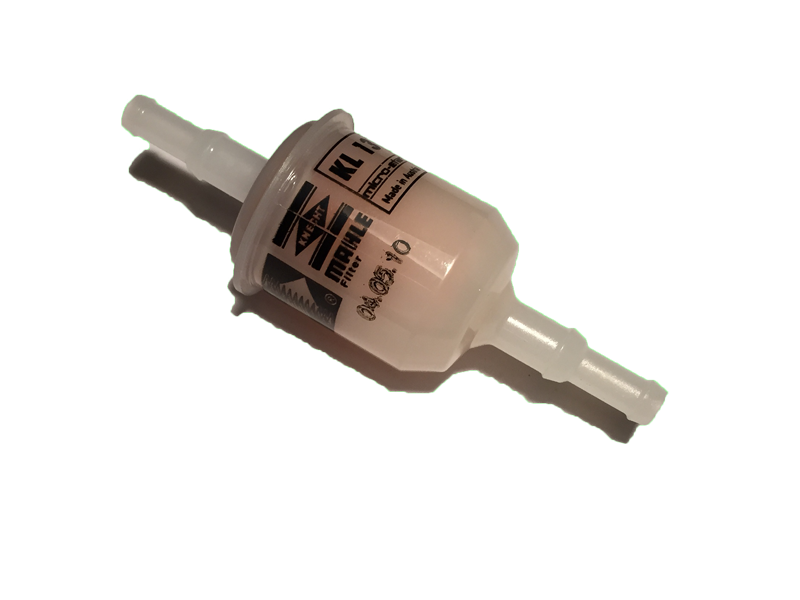 The OPUS 40-D 5 gas analyser includes the NOx option. 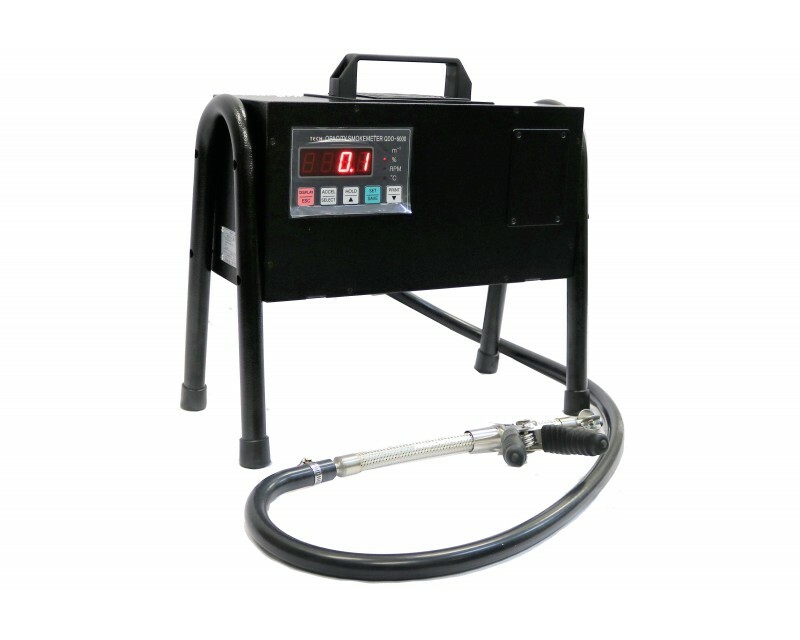 The OPUS 40-D 5 Gas Analyser comprises the best available quality industrial components and is an ideal solution for testing exhaust emissions from cars, trucks, vans, 4WD's, motorcycles and mopeds by professional motor vehicle repair workshops and motor vehicle inspection facilities. Deviation Maximum: 0.6 % of full scale deflection the first operating hour. Maximum 0.4 % per hour hereafter. * or mimimum 3 % of reading. 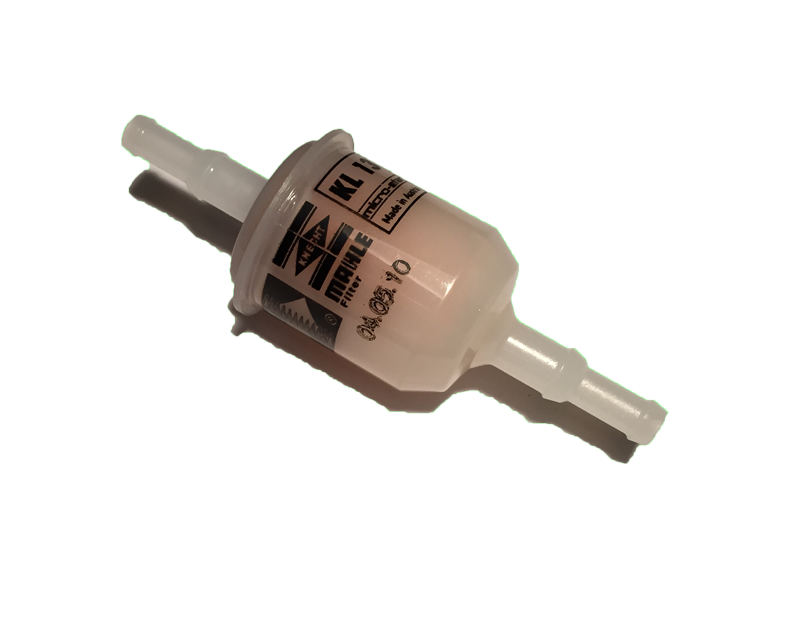 Warm-up time < 5 minutes at 20 Deg C.
Accessories: RPM pick-up with 5 m cable; Oil temperature probe with 5 m cable.